Gardaí in Dublin are appealing for a young man who was seen in the company of a woman before she was viciously attacked to come forward. 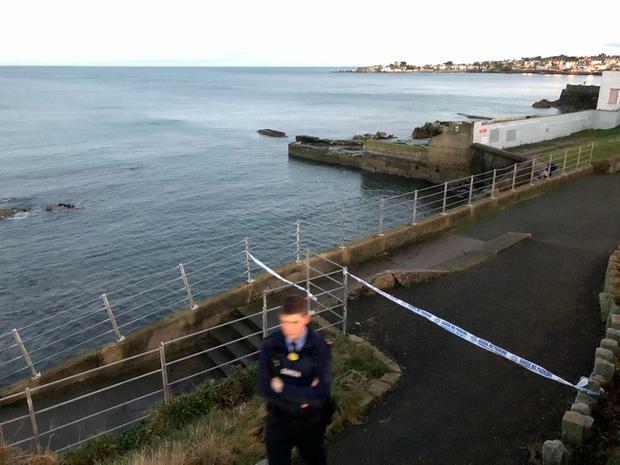 The woman, who is 25-years-old and of Irish-Malaysian descent, remains in a "serious but stable condition" following a suspected bottle attack in Dun Laoghaire yesterday. The victim was found near the baths at Queens Road at around 3.30pm and received extensive wounds to her neck and arm. 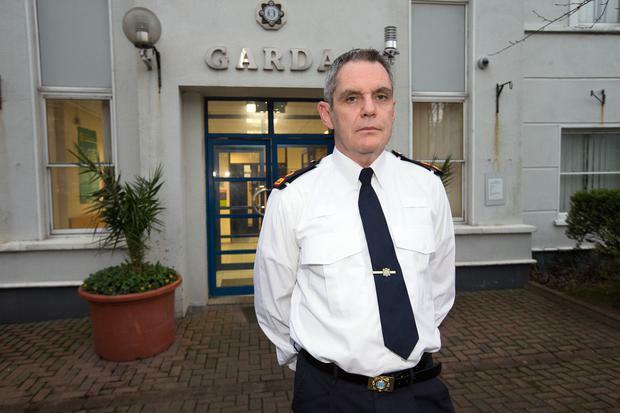 Speaking at Dun Laoghaire Garda Station this afternoon, Superintendent Martin Fitzgerald said gardaí are looking to speak to an Irish man, aged in his teens or early 20s, who was seen accompanying the woman before the attack happened. "The injured party parked her own car in Dun Laoghaire at around 12pm. At 12.06pm CCTV picked up the injured party walking past Dun Laoghaire Garda Station and heading towards George's Street," Supt Fitzgerald said. "Shortly afterwards she is captured on CCTV walking towards Dun Laoghaire shopping centre and CCTV later captures the injured party at Windsor Terrace and on this occasion she was in the company of an Irish male described as being in late teens or early 20s who may have been carrying a rucksack and was wearing dark clothing. "Further requests have been made for CCTV footage. We would also appeal to motorists who may have dascham footage and who were in the area at the time to contact gardaí. "Gardaí also wish to speak to this accompanying male and ask that he contact us to assist in the investigation." Supt Fitzgerald said gardaí are "keeping an open mind" in relation to a motive for the attack but believe it may have been an "isolated incident". The injured victim has undergone emergency treatment and is currently in St. Vincent's Hospital, where her condition is described as serious but stable. Anyone with information or who was in the Queen's Road area of Dun Laoghaire this afternoon between 3pm and 4pm should contact Dun Laoghaire Garda Station on 01 666 5000.